Slavery is often discussed in terms of numbers and dates, human rights abuses, and its lasting impact on society. To be sure, these are all important aspects to understand, but one thing that is often given relatively short shrift is what it was like to actually be a slave. What were the sensory experiences of slaves on a daily basis? How can we dig deeper into understanding the lives of slaves and understand the institution as a whole? Who speaks for the experiences of the enslaved? Let the Enslaved Testify: Daina Ramey Berry discusses the use of former slave narratives as a “valid” historical source. Slavery marks an important era in the history of the United States, one that is often discussed in terms of numbers and dates, human rights abuses, and its lasting impact on society. To be sure, these are all important aspects to understand, but one thing that is often given relatively short shrift is what it was like to actually be a slave. What were the sensory experiences of slaves on a daily basis? How can we dig deeper into understanding the lives of slaves and understand the institution as a whole? Guest Daina Ramey Berry has given this question serious thought. In this episode, she discusses teaching the “senses of slavery,” a teaching tool that taps into the senses in order to connect to one of the most important eras in US history and bring it to the present. Going to Market- A Scene Near Savannah, Georgia. Harper’s Weekly, 1875 Courtesy of the Library of Congress, Miscellaneous Items in Hight Demand collection, Prints and Photographs Division, LC-USZ62-102153. 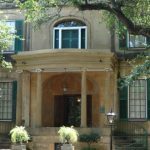 Jacqueline Jones discusses her book Saving Savannah: The City and the Civil War, a study of the unanticipated consequences of the Civil War for Confederate slaveholders and the dramatic efforts of the city’s black people to live life on their own terms in Savannah. 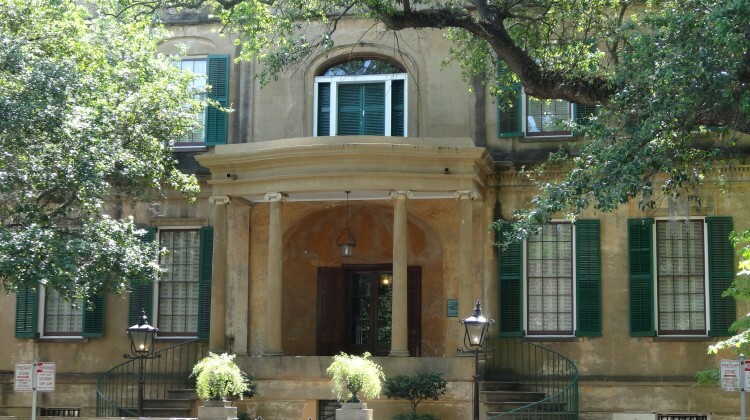 Tania Sammons’ essay on Andrew Cox Marshall, a former slave who went on to become a successful businessman and religious leader in pre-Civil War period Savannah. 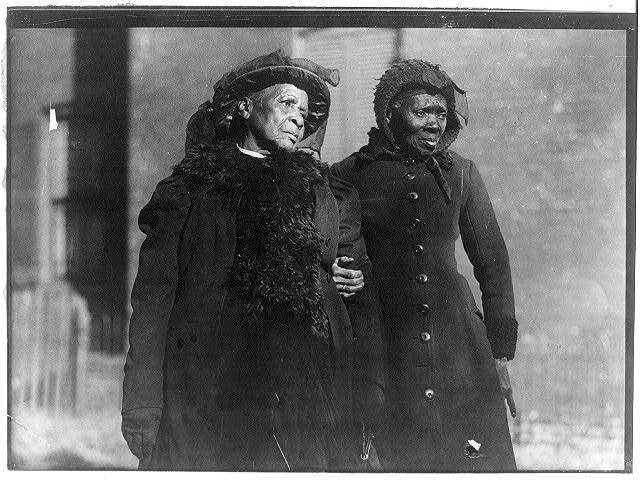 Daina Ramey Berry and Leslie Harris offer further reading recommendations on Urban Slavery. 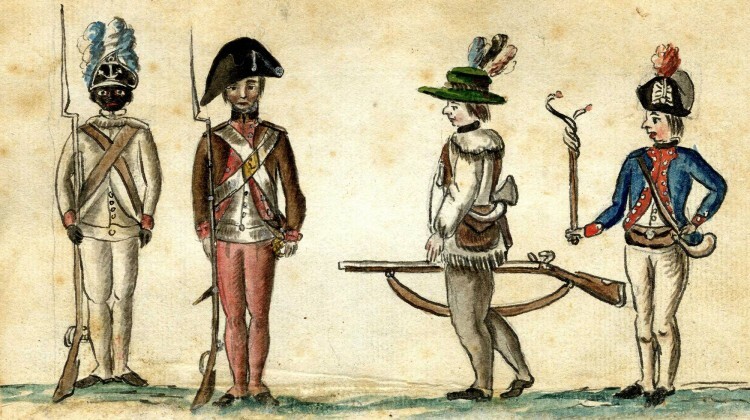 Urban Slavery in the Antebellum U.S. When most people think about slavery in the United States, they think of large agricultural plantations and picture slaves working in the fields harvesting crops. But for a significant number of slaves, their experience involved working in houses, factories, and on the docks of the South’s booming cities. Urban slavery, as it has come to be known, is often overlooked in the annals of slave experience. 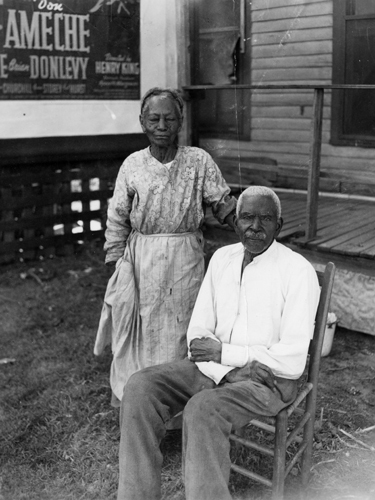 This week’s guests Daina Ramey Berry, from UT’s Department of History, and Leslie Harris, from Emory University, have spent the past year collaborating on a new study aimed at re-discovering this forgotten aspect of slave experience in the United States. Daina Ramey Berry discusses her book Swing the Sickle, an incisive look into the plantation lives of enslaved women and men in antebellum Georgia. For further reading, consult this list of classic studies, new works and a few novels on labor and gender and the institutions of slavery in the United States. For an in-depth study of one of the most famous slave owners we recommended Henry Wiencek Sr.’s study Master of the Mountain: Thomas Jefferson and His Slaves. And here are some more Books on Slavery, Abolition, and Reconstruction recommended by Jacqueline Jones. Historical films and books always distort the historical record for dramatic purposes. Sometimes that doesn’t matter and sometimes it does. How has the history of slavery been presented in historical films? Jermaine Thibodeaux reviews 12 Years a Slave (2013) and talks about the difficulty of dramatizing the ‘Peculiar Institution’. Daina Ramey Berry, Tiffany Gill, and The Associate of Black Women Historians comment on The Help (2011). Nicholas Roland offers historical perspectives on Spielberg’s Lincoln (2012). 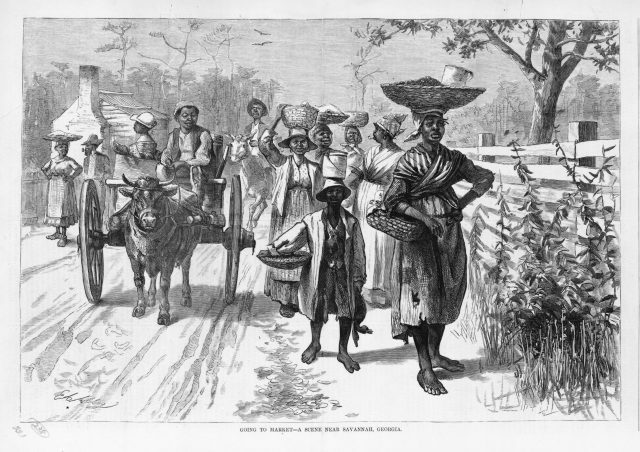 Maria Esther Hammack delves into the Briscoe Center archives at UT Austin and finds sources detailing the illegal slave trade in Texas, 1808-1865. 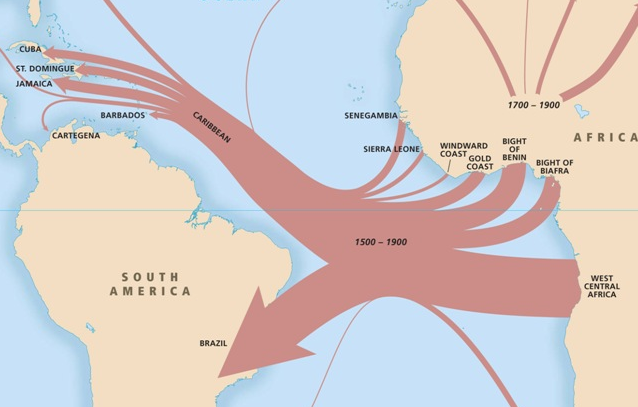 Mapping the Slave Trade using Emory University’s Trans-Atlantic Slave Trade Database. Visualising Emancipation(s)‘, a new digital project from the University of Richmond that maps the messy, regionally dispersed and violent process of ending slavery in America. Jacqueline Jones discusses her book A Dreadful Deceit: The Myth of Race from the Colonial Era to Obama’s America, an exploration of the way that the idea of race has been used and abused in American history. This discussion is expanded further on 15 Minute History: The Myth of Race in America. 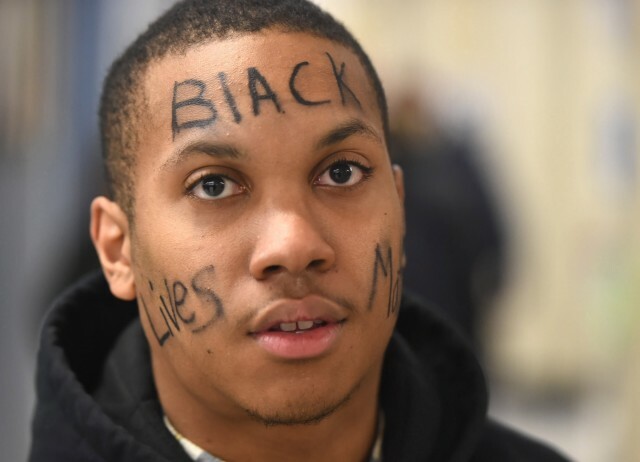 Daina Ramey Berry and Jennifer L. Morgan offer historical perspectives on the casual killing of Eric Garner, highlighting slavery’s lasting legacy and the historical value of black life. Concerned by misconceptions about slavery in public debate, Daina Ramey Berry dispels four common myths about slavery in America.